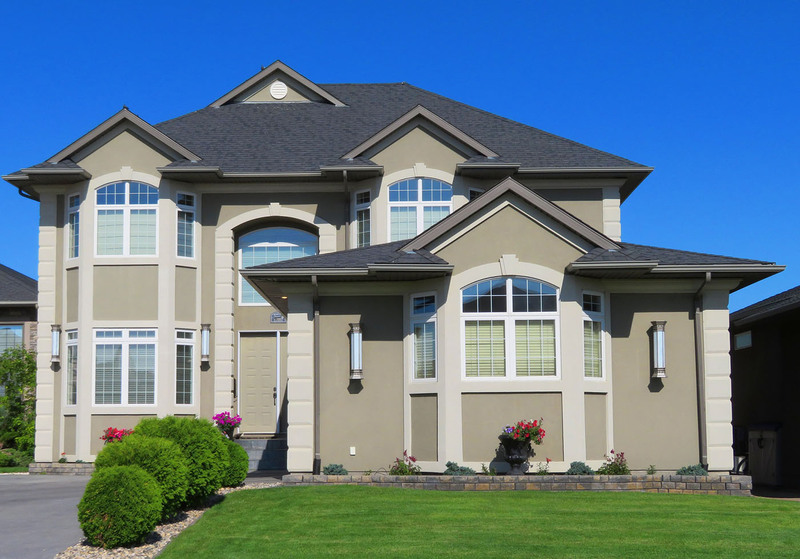 There are many options to build or buy a newly constructed home in Kelowna. We can help guide you to the property, neighborhood, development, builder, and price point that is right for you. Whether you are looking to looking to find a lot and build a custom home, find a new spec home already built, or are looking for something 1-2 years old in a development more finished, we can help you achieve your housing goals. View the newest housing opportunities below to see what the Kelowna region has on offer for you as a brand new home buyer.